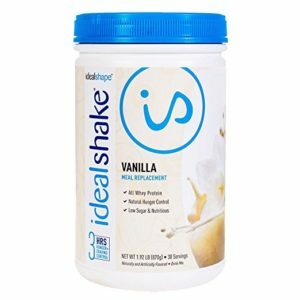 IdealShake Meal Replacement Review for Seniors - Is It Nutritious? As individuals age and leave the workforce, they often adopt sedentary lifestyles. 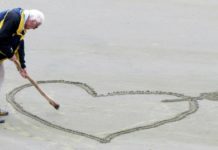 Sometimes joint problems, different types of arthritis, or other health issues make physical activities difficult, and seniors may add extra pounds. At the same time, meal preparation often becomes challenging for some older people. They skip meals or turn to unhealthy snacks and highly processed foods. Whether you make your own food or handle meal preparation for a loved one or client, make sure menus remain nutritious and within a sensible calorie range. IdealShape is a company that offers an easily prepared shake powder high in protein and nutrients but low in calories. The IdealShake mix comes in many flavors and three sizes. Each shake replaces breakfast, lunch, or dinner and contains potato protein to help block hunger for up to three hours. 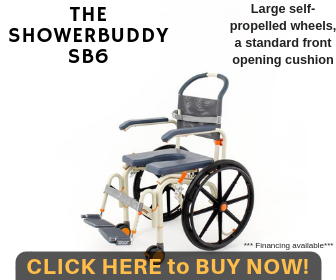 IdealShake gives seniors an alternative meal they can put together quickly and includes many perks including idealshake recipes. 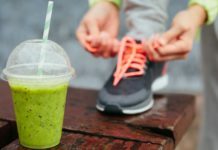 This article will provide you with Idealshape reviews, products and IdealShape shakes, and tips for weight loss that is specifically geared toward senior health. 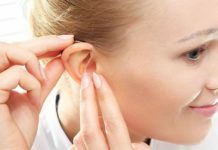 How Do You Know If IdealShakes Are a Good Idea for You or Someone in Your Care? Two advantages of IdealShakes include minimal calories and low cost per serving. Some considerations used to rank the shakes are obviously subjective. People may hold diverse views on taste, texture or even ease of preparation. What may negatively affect one person's digestion may not bother the next person at all. 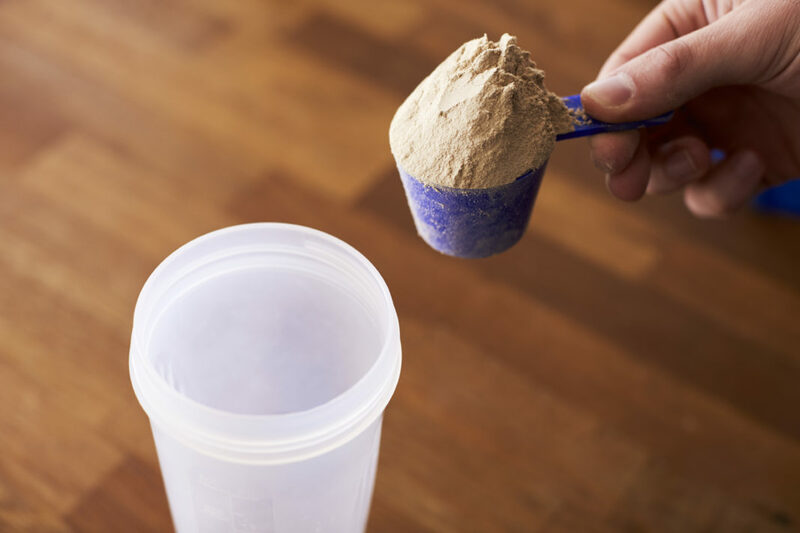 Meal replacement shakes are a powder easily mixed with water or another liquid to provide a tasty, low-calorie drink that takes the place of a regular meal. This means the shake must include protein, fiber and the nutrients that a complete meal would furnish. To aid in weight control, the person drinking the shake should feel full and satisfied for at least several hours. Limit the number of daily meals replaced to one, or two at the most. Start with common flavors, such as chocolate, vanilla or strawberry. Experiment with mixing techniques to find your preferred texture. Vary taste and texture by adding ice, almond milk, peanut butter, or bananas. Skipping meals puts elderly people at risk. IdealShakes may help keep seniors on a proper meal schedule. Simple preparation safeguards against accidents with knives, stoves and other kitchen dangers. Since IdealShake products replace a regular meal, they contain 11 grams of whey protein, 5 grams of dietary fiber and a number of vitamins and minerals. Your body receives the nutritional benefits of a meal. The potato protein extract in IdealShakes results in a full feeling that lasts up to three hours. This helps eliminate between-meal hunger. Many diet plans feel rigid. Drinking an IdealShake seems like splurging on a sweet dessert without consequences. IdealShakes offer flavors for every palate. You can stick to familiar flavors like chocolate, vanilla and strawberry, or you can try the adventurous tastes of salted caramel, key lime or cinnamon bun. The skimpy amount of calories and sugars in IdealShakes says it all. Calories range from 100 to 110 per serving, while sugars stay at 2 grams or under. While these are not necessary weight loss shakes, they promote weight loss. Finally, the ease of preparing an IdealShake is amazing with either a shaker or blender. Enjoy IdealShakes made with water or add ice or fruit to make them thicker. Although most of the ingredients are natural, the sucralose and acesulfame potassium are problematic. These artificial sweeteners, which keep calories and sugars low, may cause unwelcome side effects. Sucralose in particular may produce uncomfortable digestive problems such as gas and bloating in some people. While comments varied from "fantastic flavor" to "horrible aftertaste," one common complaint was excessive sweetness. A number of reviewers noted stomach pain or excessive gas. Many customers recounted reduced appetite and cravings after drinking the shakes. Only a small minority reported no effect. It's always revealing to compare a product against a competitor. This quick check shows how IdealShake stacks up per serving against the popular Shakeology meal replacement (details may vary by flavor). IdealShake has less calories and sugars but attains this through artificial sweeteners. Shakeology contains more protein. While taste is subjective, online reviews seem to give an edge to IdealShake. Finally, Shakeology is more than twice as expensive as IdealShake. Meal replacement shakes offer great possibilities for seniors, but only you can decide if they are right for you or the person in your care. 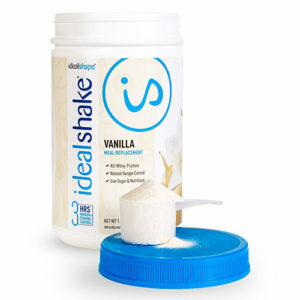 Look over this IdealShape review and consider adding an IdealShake to replace one meal a day. Let us know your thoughts, questions and experiences in the comment section below. Next articleSlimFast Meal Replacement Shakes Review: Are They for You?